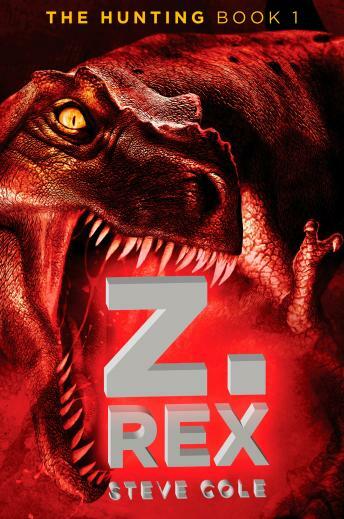 Adam’s father is developing cutting-edge research on virtual electronic game-playing when suddenly he disappears—and Adam finds himself being hunted by men with guns, and worse—a savage, man-eating dinosaur. Is the dinosaur real, or just part of the game? Where is his father? And what happens when your video game turns into real life?Steve Cole has combined gaming, dinosaurs, and a heart-pounding chase to create a suspenseful thriller that’s impossible to put down.